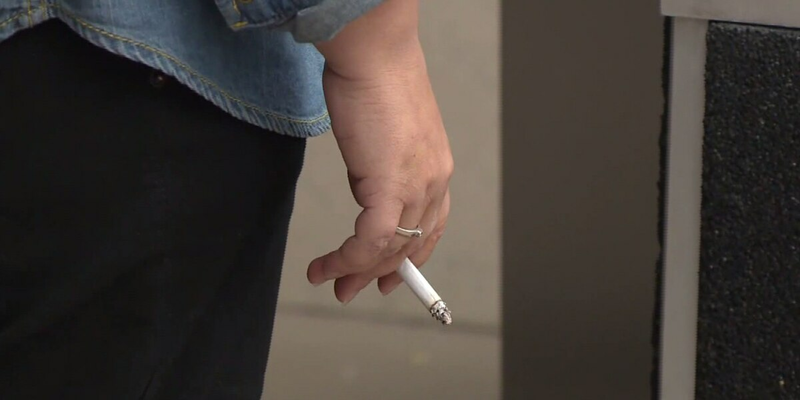 Wichita County DA John Gillespie is grateful to Representative James Frank and Senator Pat Fallon for getting behind Lauren’s Law. 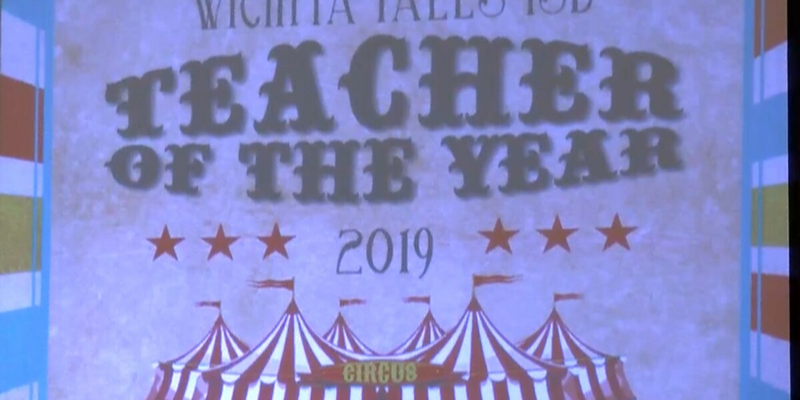 Wichita Falls ISD’s 2019 Teachers of the Year are Britney Prickett from Crocket Elementary and Debbie Pepper from Wichita Falls High School. 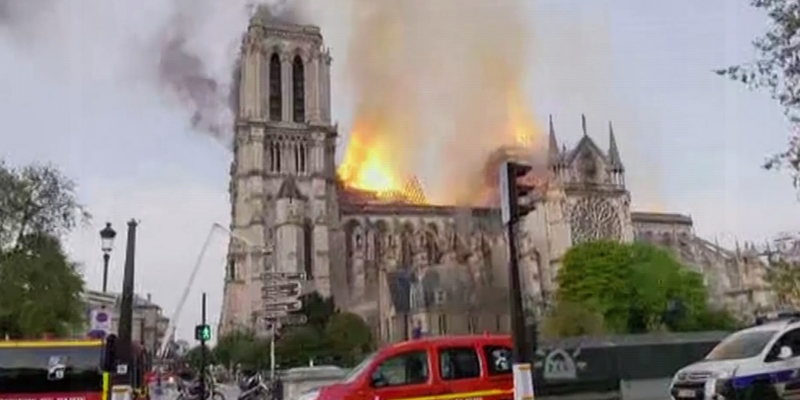 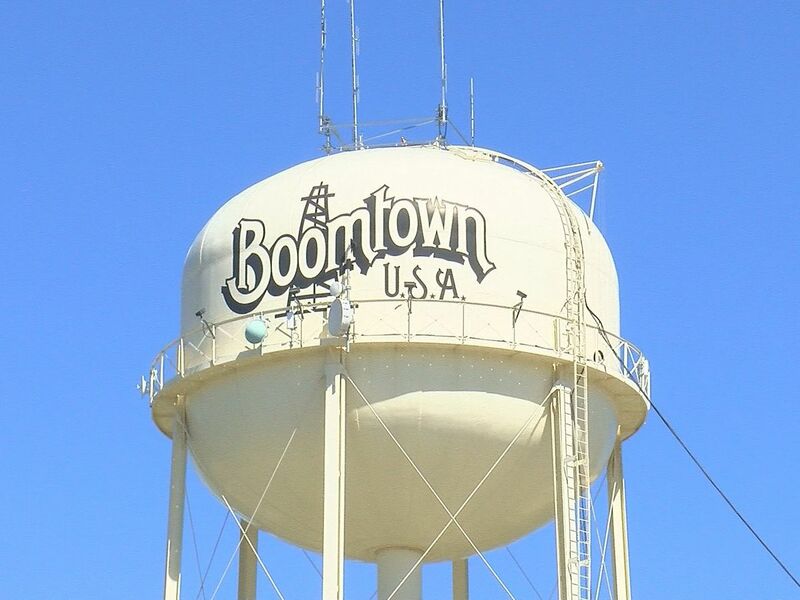 Millions around the world, including those in Texoma are shocked at the fire that blazed so intensely it caused Notre Dame’s spire to collapse Monday evening. 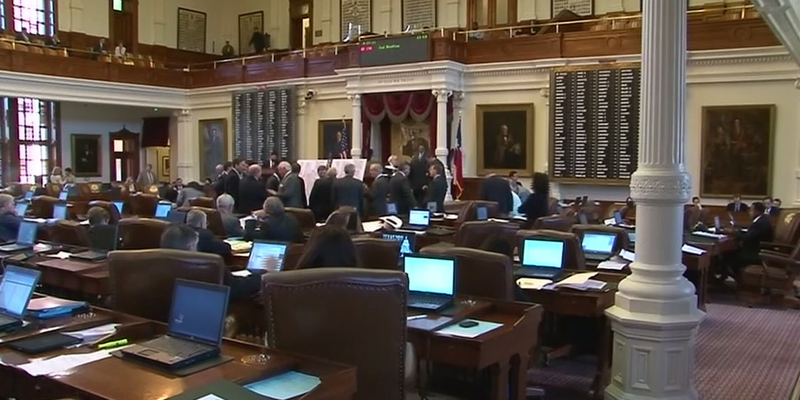 From college students to vape shop owners, a Texas bill is making progress inside the capital in Austin and it has people talking.